Not all professional plumbers are created equally. 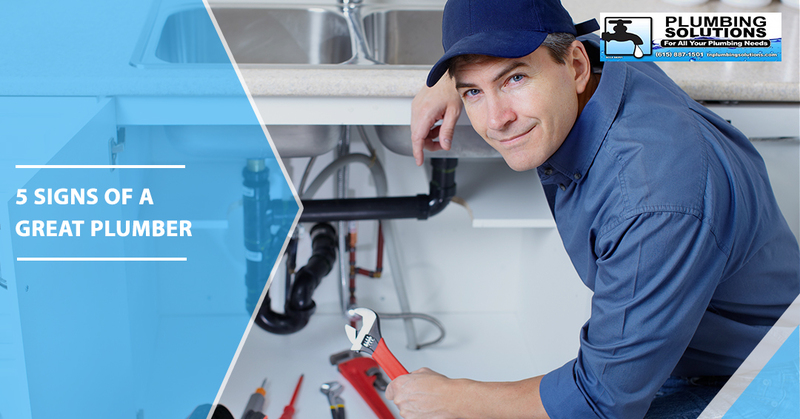 When it comes to finding a great plumber, there are several factors you should look for and take into consideration. 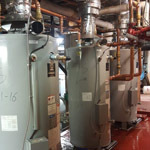 You are trusting this person into your home or place of business to work on any plumbing services you might need, and you want to ensure this is the best person for the job. 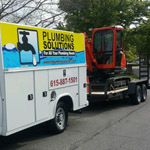 At TN Plumbing Solutions in Nashville, Tennessee, our experienced plumbers are trained for a variety of plumbing services, ranging from emergency plumbing to water heater installation. Our team will provide you with high-quality customer service and get the job done right the first time. Schedule your next plumbing appointment today. Here are five signs you should look for to ensure you’ve hired a great plumber for your residential or commercial plumbing services. 1. They arrive on time and fully prepared. 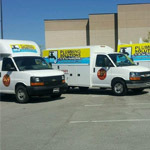 Great plumbers arrive when they say they will and they also show up fully prepared to fix your plumbing problem. Based on what you describe as the issue, they should already know what equipment and tools to bring on the first day in your home or business. If for some reason the problem is much larger than they estimated, they should be able to acquire any equipment in a timely manner and without any excuses. 2. They can proudly show you any credentials. If you ask for any proof of licensure or insurance, great plumbers will always be able to prove their professional status. When you ask for this information, you should ensure it is up-to-date. A great plumber should also be able to provide you with a list of customer references that can attest to their quality of work and professional demeanor. 3. They are willing to answer any of your questions. No matter how big or small your plumbing issue might be, a great plumber should be able to answer any questions you might have in terms that you will understand. If you’re unsure why they’re using a certain method over another, they should be able to explain why they are taking the approach that they are. They should also provide you with multiple repair options, if necessary, instead of pushing only one solution. 4. They have a vast skill set. A great professional plumber should be prepared for any plumbing issue that he or she comes across. They should provide clear and accurate estimates and should accomplish any plumbing services in a timely and efficient manner. 5. They respect your home or business. This one may seem obvious, but in reality, it’s not always true. Great plumbers will respect your home or business, abiding by any rules and tidying up their workspace when they’ve completed their plumbing services. 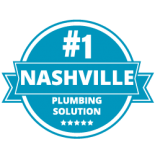 TN Plumbing Solutions is proud to offer affordable plumbing services to the Nashville community. 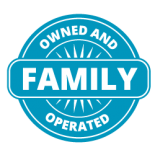 Our family-owned business always puts customer satisfaction first, which is likely why we’re Nashville’s #1 plumbing solution. 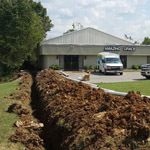 Whether you’re seeking residential or commercial plumbing services, we can get the job done efficiently and effectively. 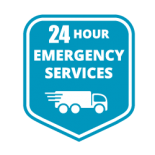 If you find yourself in a plumbing emergency or are in need of general plumbing services, choose our plumbers at TN Plumbing Solutions. You can reach us by calling us at (615) 823-7223 or by filling out our online form.